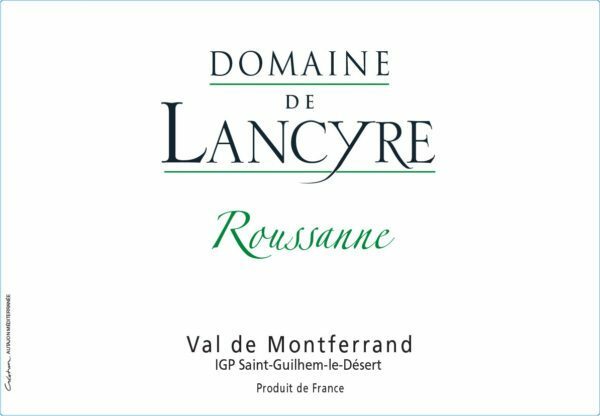 Domaine De Lancyre Roussanne~2013~ We love this French white and we know you will too!! Lush flavors of tropical fruits, melon, and peach dominate this rich wine, with hints of honey and spice on the finish. Retails for $25~get it while you can for only $11.99!! 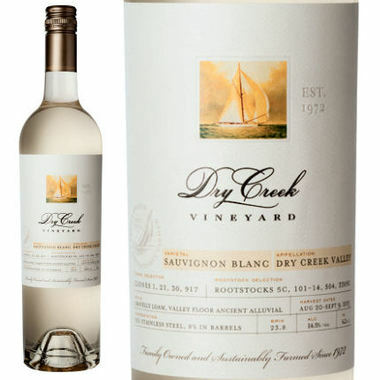 Dry Creek Sauvignon Blanc ~ 2017 This is hands down one of our favorite white wines! Bursting with flavors of mango, citrus and tropical fruits, with a balanced acidity and structure. A must try at only $14.99 & 93 points!! 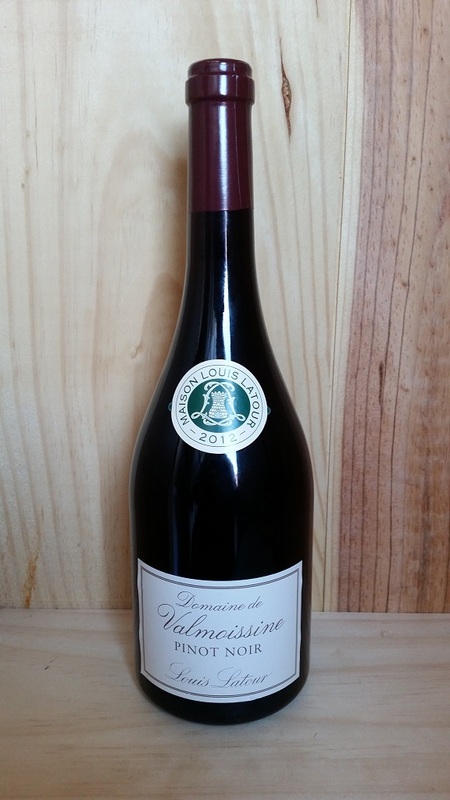 Louis Latour Valmoissine Pinot Noir~2015~ This Pinot Noir by Latour is a sophisticated and elegant representation of a Southern French wine. With notes or cassis, mocha and rich berries it is one to try!! 95 Points and only $14.99!! Love & Exile Winery ~ This amazing Winery has incredible wines, and it’s right here in our own backyard! 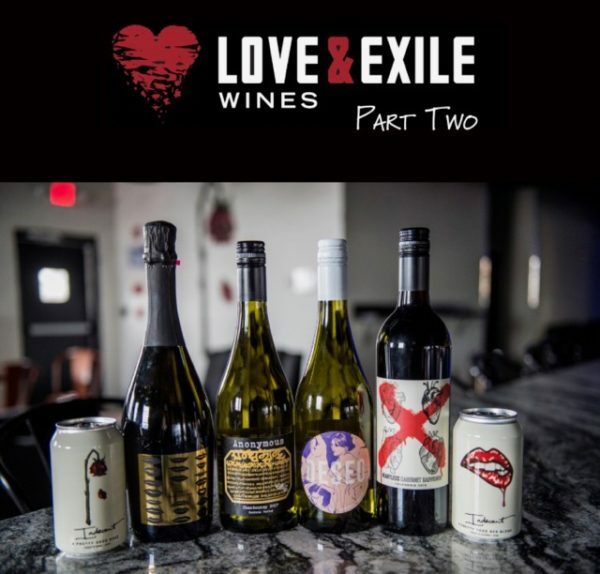 Love & Exile Winery finds tasty grapes from all over the world, and brings them here to make delicious wines~ try them all~ you won’t be sorry!! 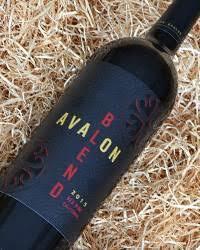 Avalon Red Blend~2015~ We have an excellent deal on this lovely California red blend of Zinfandel, Cabernet Sauvignon, Tennat and Petite Sirah. A rich and jammy red with intense red berry and juicy blackberry notes. Only $9.99!! 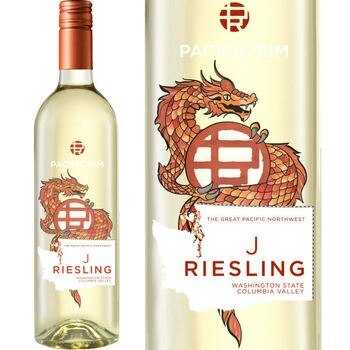 Pacific Rim J Riesling~2017~ As wine lovers crave an alternative to “oaky” wines, Riesling is experiencing a true revival. Portraying bright crispness, subtle sweetness and flavors of pear, jasmine and honeysuckle. The sweetness plays wonderfully with fiery fare (from Thai to Mexican). Enjoy for just $8.99~while supplies last~including dry and sweet varieties! Barossa Valley GSM ~2015~ We love this red blend from Barossa Valley Australia, and we think you will too! A delicious blend of Grenache, Shiraz, and Mourvedre. 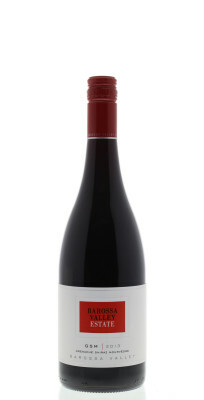 A burst of fresh red berry fruits, juicy blackberry, and cherry with floral aromas on a silky texture. Only $12.99, while supplies last! 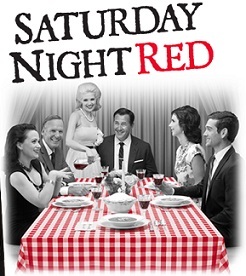 Saturday Night Red Blend~2015~ This is a red blend with Cabernet, Merlot and Rondinella. It has ripe red berry notes, a hint of spice, and smooth tannins. A great buy at only $9.99! 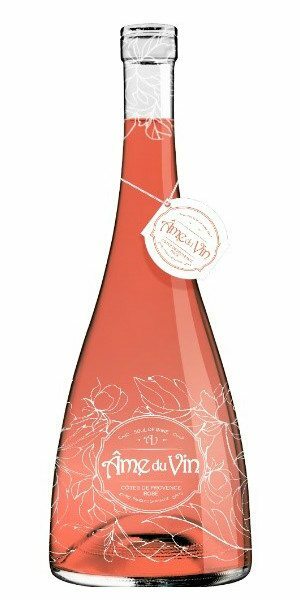 Ame Du Vin Rosé ~2017~ A beautifully balanced Rosé with notes of raspberry and pomegranate that linger on the finish, giving this crisp wine a hint of tartness. Try this beauty with seafood, salads, or a cheese plate. Enjoy at only $14.99 ~ while supplies last! 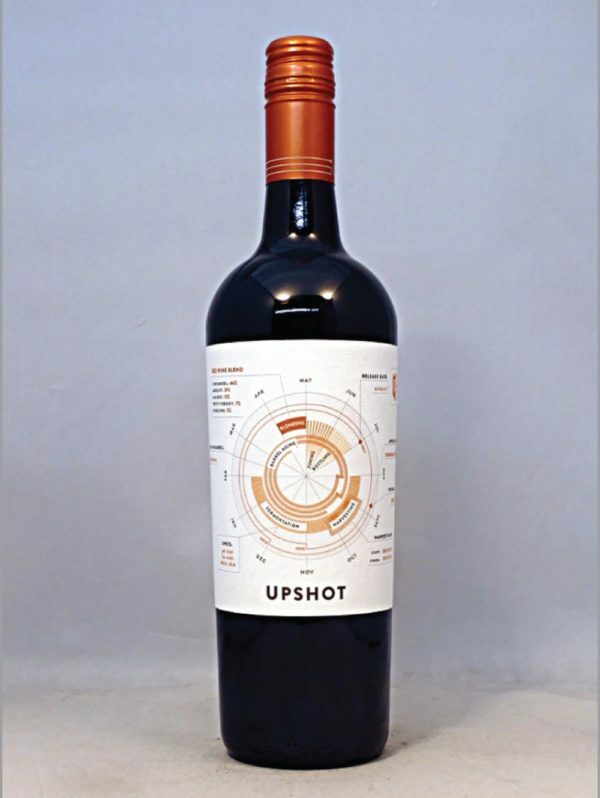 Rodney Strong Upshot Red ~2016~ An incredible red blend with notes of dark rich berries and sultry spice. This gem retails for about $26 and would be well worth it, but we have it on sale through the weekend at only $17.99!! Snag it while you can!